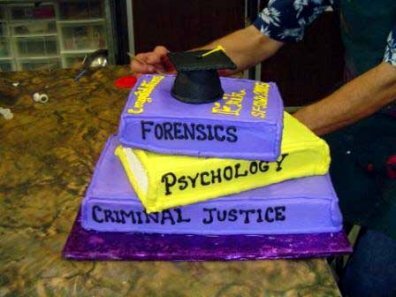 Your work as a forensic psychologist will mainly relate to the assessment and treatment of criminal behaviour. You'll work not only with prisoners and offenders, but also other professionals involved in the judicial and penal systems, and with victims of crime. While you will be involved in criminal profiling, your role will stretch far beyond this. You'll be heavily involved in providing research-based evidence to develop policy and working practices, and you'll give evidence in court and advise parole boards and mental health tribunals. Your work will help to rehabilitate prisoners and you'll get the chance to support and train other staff. contributing to policy and strategy development to ensure continuous service improvement.